When I first came upon today’s word I was surprised by its meaning. To me, Ambrosia is rice pudding in a tin that I never really enjoyed. I definitely wouldn’t describe the taste of it as ambrosial! Ah ok. My poor befuddled brain gets confused so easily! There are only two things I will not eat – one is English mustard (due to an unfortunate British Rail Ham Sandwich incident when i was a child from which trauma I have never fully recovered) and the other is rice pudding due in no small part to that vile stuff in the tin. So I entirely agree Ambrosia is not at all ambrosial. However, the word ambrosial used correctly does conjure up heavenly confections …. I can only imagine that ham sandwich incident! 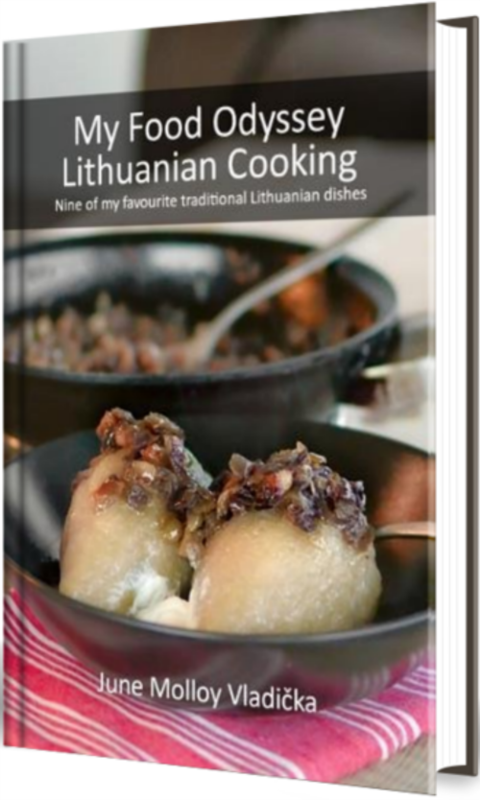 I had Lithuanian guests for dinner once and cooked a ham. I put out a jar of English mustard and one of the guests dolloped it onto the meat like it was mayonnaise. He spluttered for a good five minutes! I learned a number of new words here. Thanks a lot for these posts. Thank you Sonia – delighted you’re enjoying them!